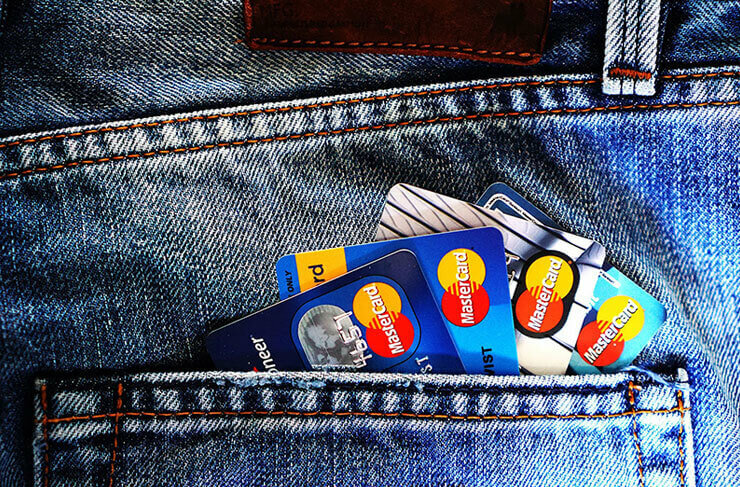 In today’s uncertain economic climate, having a credit card has become a necessity. For some, paying attention to their credit score only occurs when they embark on bigger financial ventures like buying a car or property. You start building a credit history as you start transacting with various banks, retailers and other financial institutions. Your credit history will be determined by the amount of money you have and how much of it you have paid back on time. Making payments on time seems like the obvious thing to do, but when it comes to your credit score, being as cautious as possible is advisable. Aim to pay between 20% to 30% of your monthly income towards your credit repayments. The key thing to remember here is consistency. The longer you pay your accounts on time, the better it will reflect on your record. If you do make a late payment, ensure that you don’t make the same mistake the following month. Your credit score is largely based on the average length of your credit history. So by closing down old accounts, you are eradicating an entire period of credit that could have worked in your favour. Be able to distinguish if the debt incurred is good debt or bad debt. Good debt, such as student loans or a mortgage are seen as favourable, while bad debt such as high credit card debt hurt your credit score. Essentially, you should leave old debt and good accounts on as long as possible to show evidence of a solid repayment record. 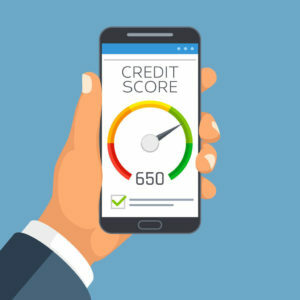 While credit scoring models rely mostly on your payment history and credit utilization ratio, about 10 percent of your score is determined by how much new credit you have, including the amount of recent inquiries on your credit report, according to MyFICO. So avoid applying for credit while you are in the process of improving your score. The more cards you have with a balance, the more your score can be impacted negatively. This will make it harder for you to manage your accounts and settle payments on time. What experts advise you to do is streamline your accounts and use only one or two cards that have the best terms and rewards suited to your current financial circumstances. Don’t underestimate the value of using a free credit report tool. According to TransUnion, Fewer than 5% of South African consumers utilise the legislation which enables them to receive their credit report free of charge from every credit bureau every year. Don’t underestimate the value of using a free credit report tool. It is not only used by credit providers and lenders, but also gives you insight into whether you’ve been a victim of identity theft. You can receive a free yearly credit report from www.clearscore.co.za or TransUnion.